It’s World Food Day today in case someone forgot. These are some of the bizarre facts, shown in the images, that most of us are not aware of, or tend to forget amidst our daily mumbo jumbo. But the global truth stares and glares in front of our eyes while we don’t think twice before leaving those last couple of spoons in our plate. Why? Because we over-ate. 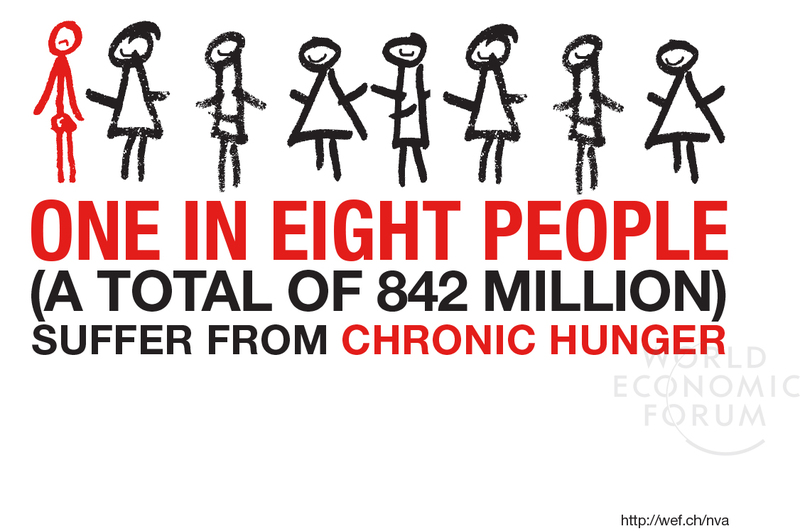 But, somewhere else on the planet a child dies of hunger, actually every five seconds one child dies of hunger. People may say, what can one day of awareness do? Well, it just did something to us. At least we now know how criminal it is to waste even that one spoonful of food or throw away those extra veggies and fruits that we bought because they over rot. Can we not make one simple lifestyle change for the better? 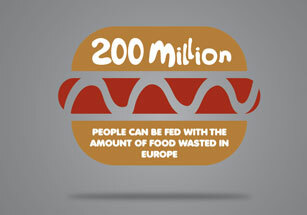 Can we not stop wasting food? Is it that tough? Previous Article Upcycled what in China? Next Article Say no to crackers! Say no to ego!